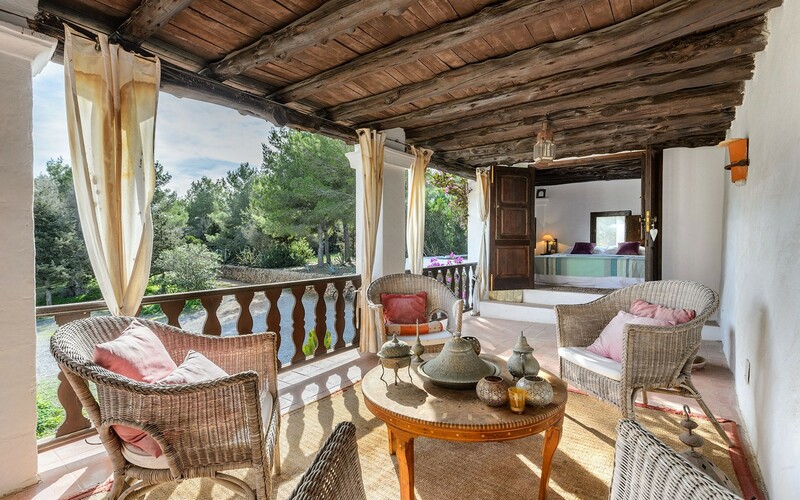 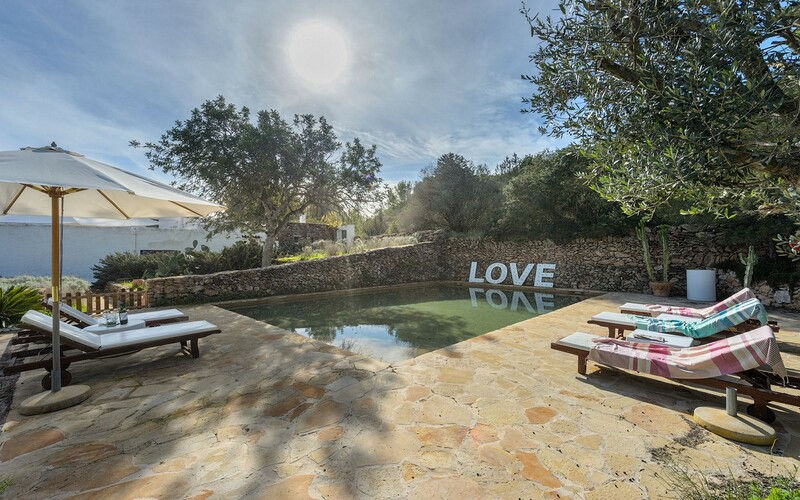 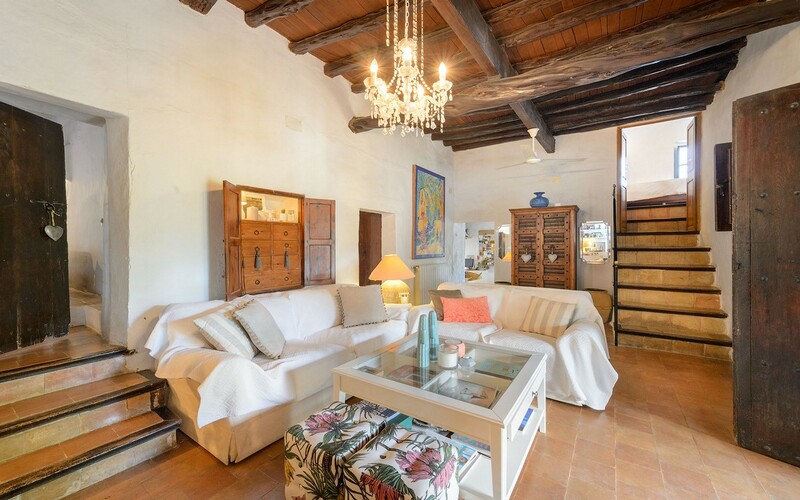 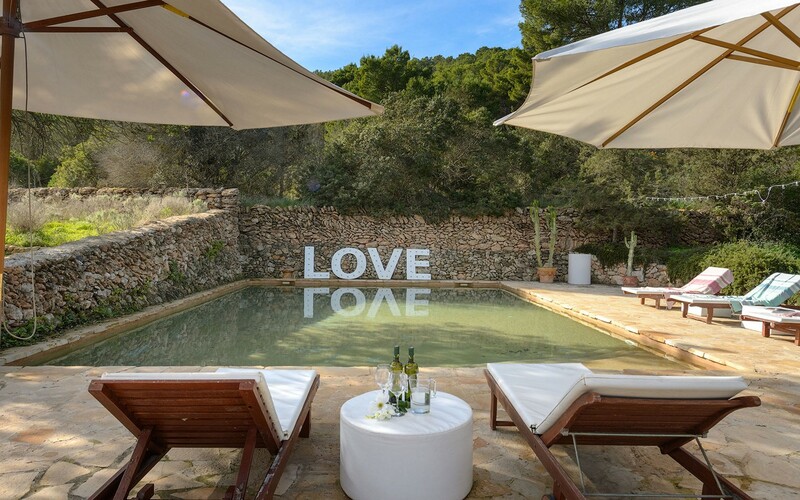 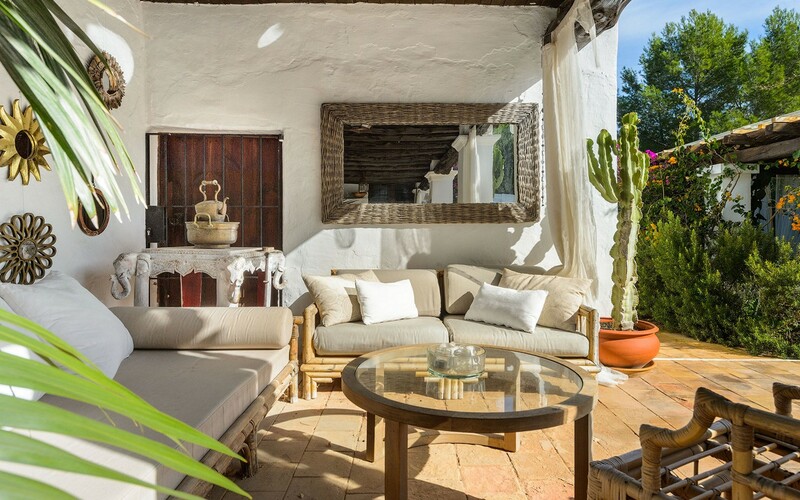 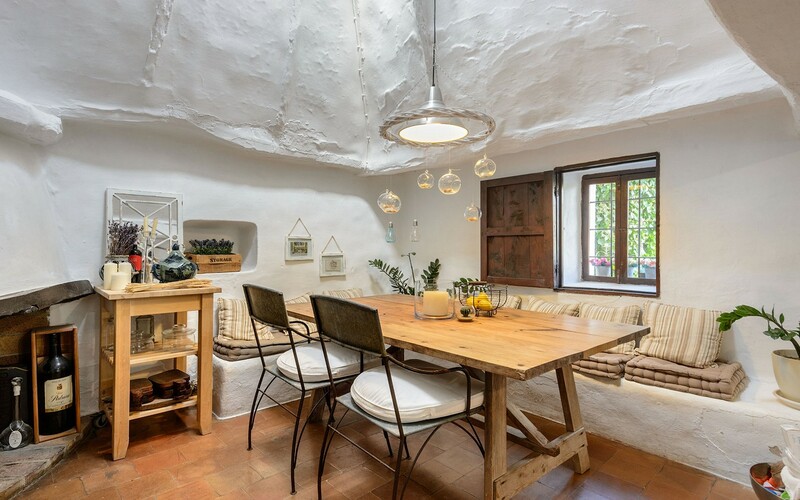 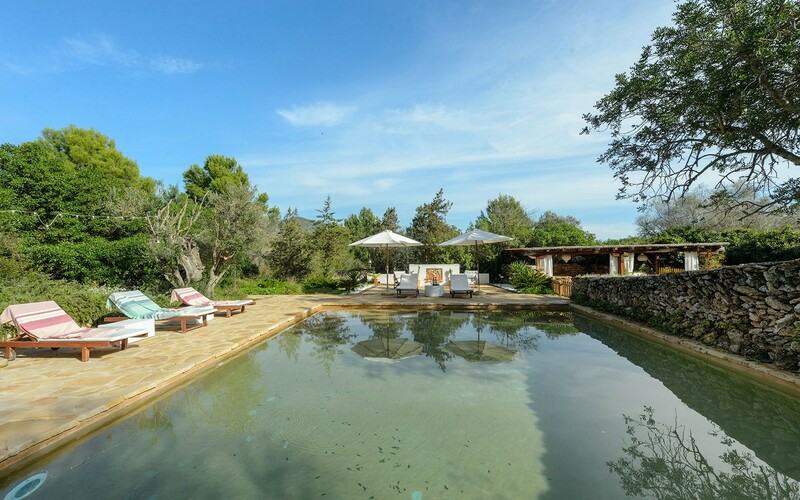 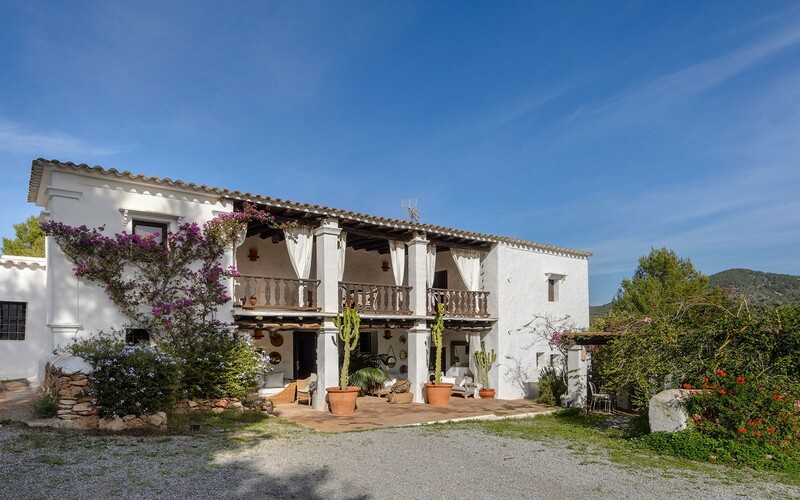 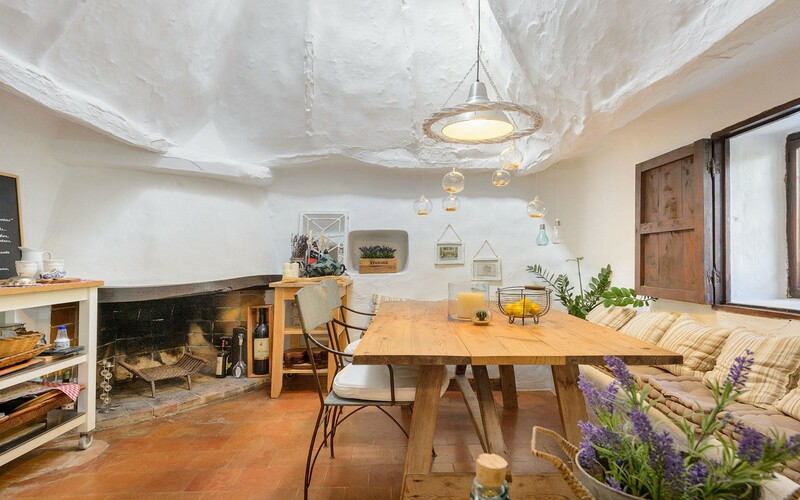 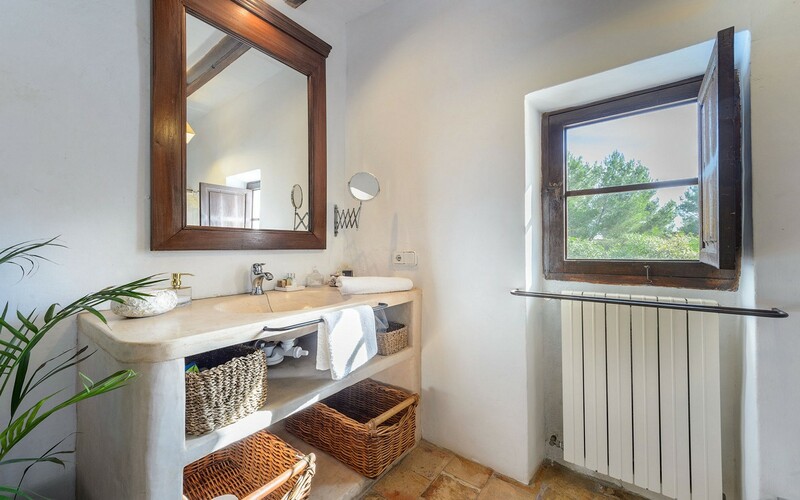 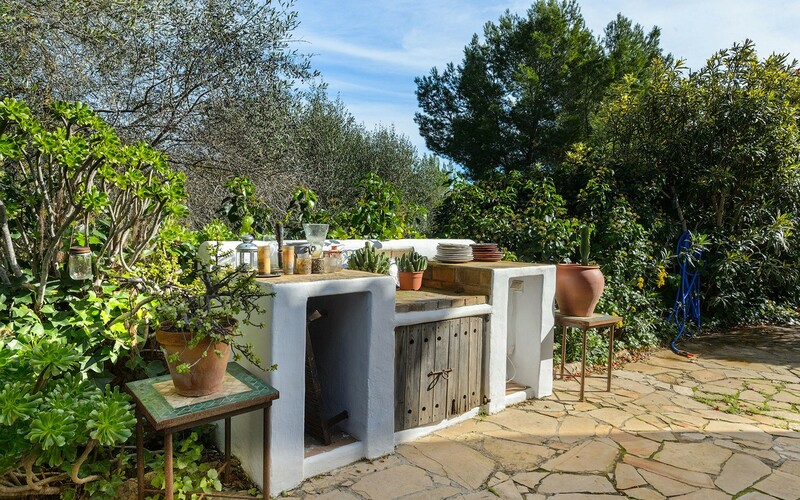 Villa Can Gros is located near Ibiza and 9 km from the beautiful beaches of Las Salinas and Cala Jondal. 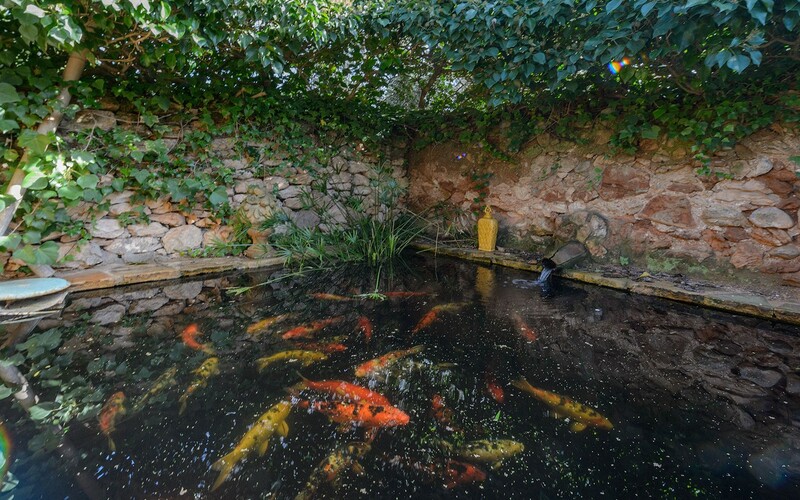 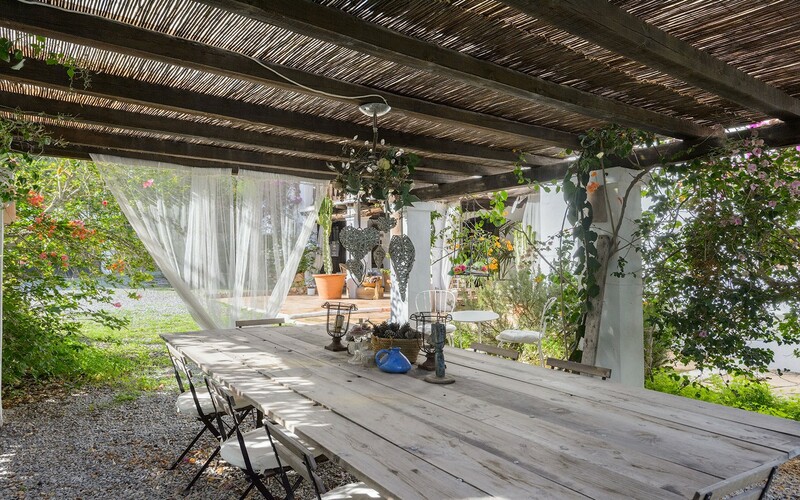 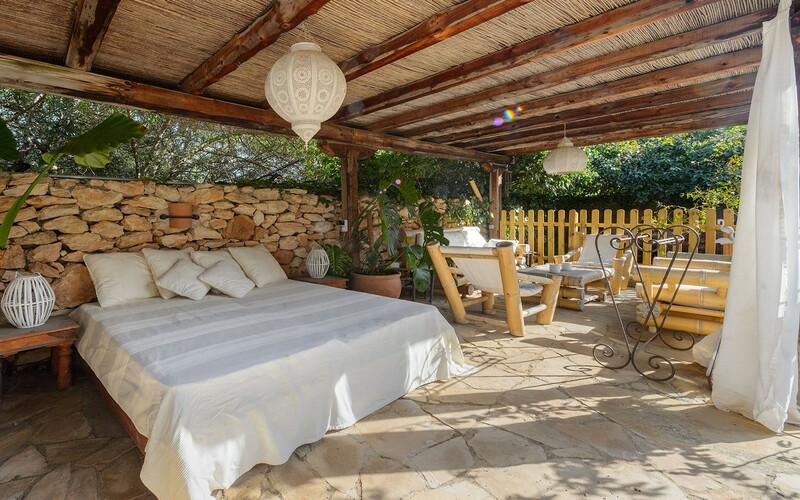 The property is completely fenced and is surrounded by a flower garden, various relaxation areas, a barbecue and a large swimming pool with sunbeds. 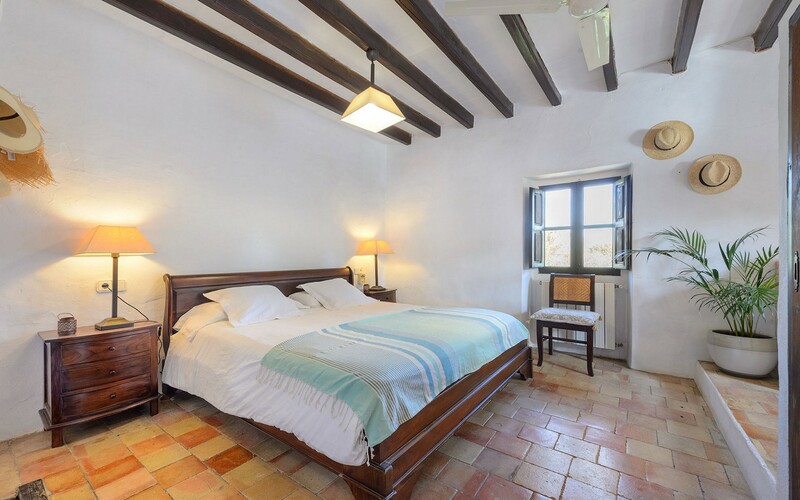 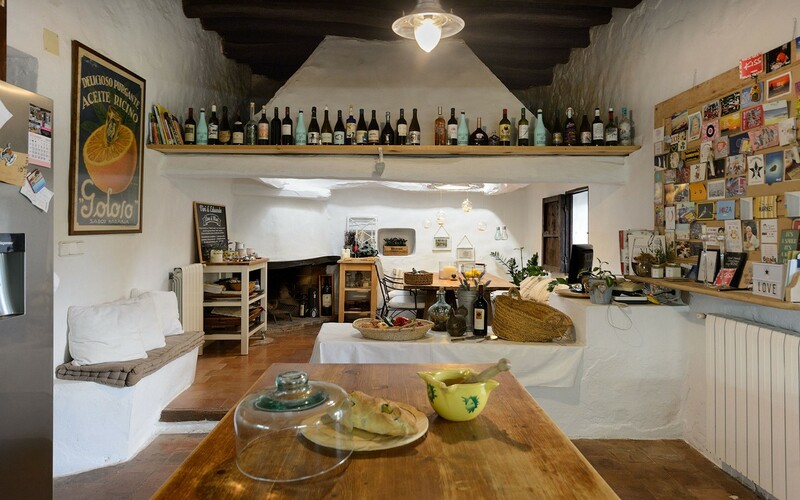 The villa is simply furnished but with great taste, creating a cozy atmosphere. 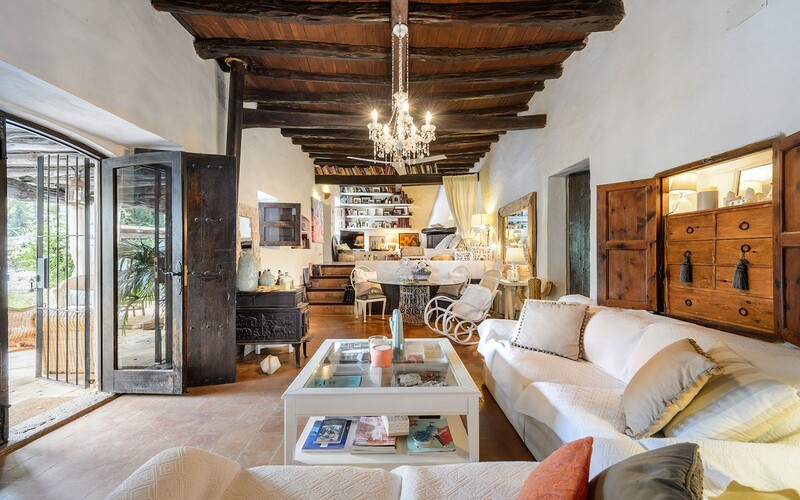 Entering the house we find a large living room with TV, dining table and sofa, a large kitchen equipped with all appliances, five bedrooms and three bathrooms. 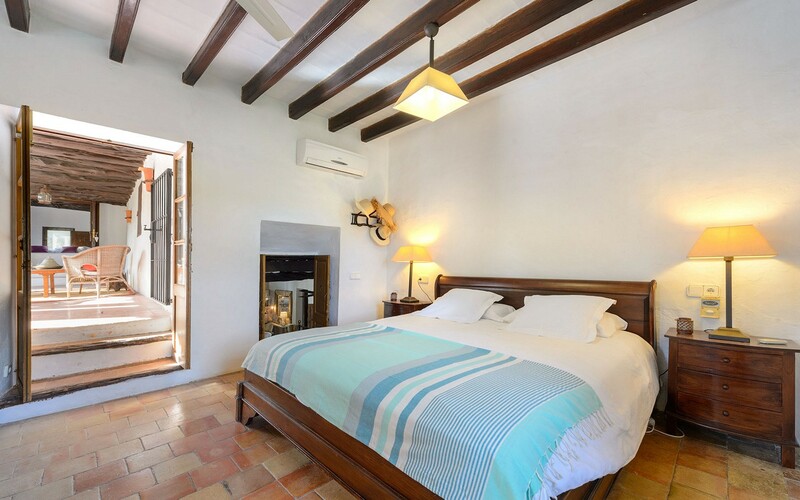 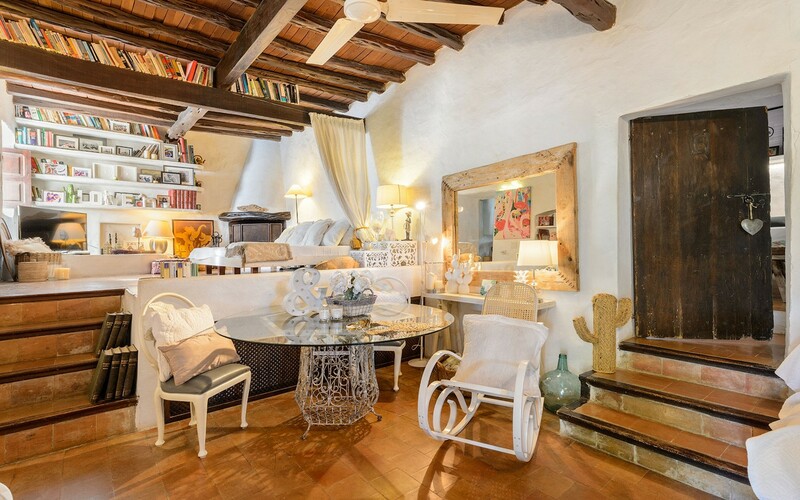 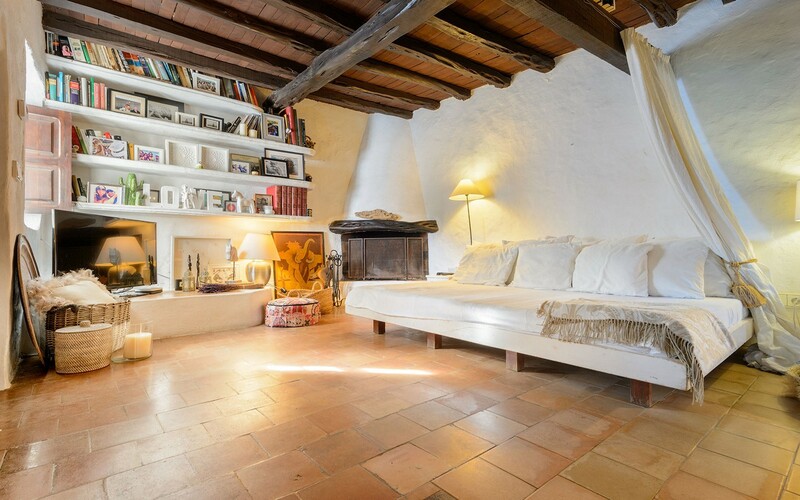 The whole villa is equipped with wi-fi and only some bedrooms have air conditioning. 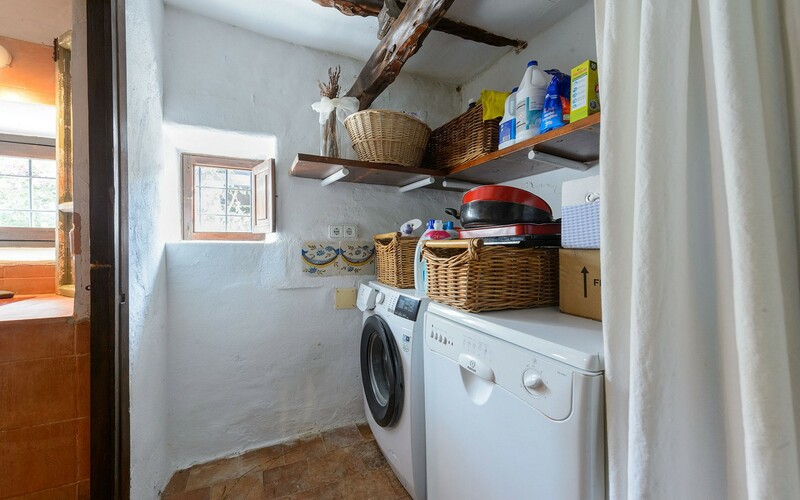 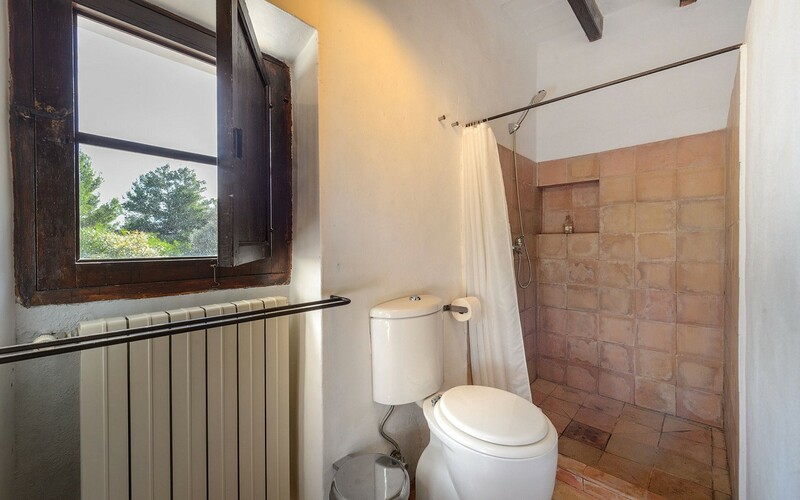 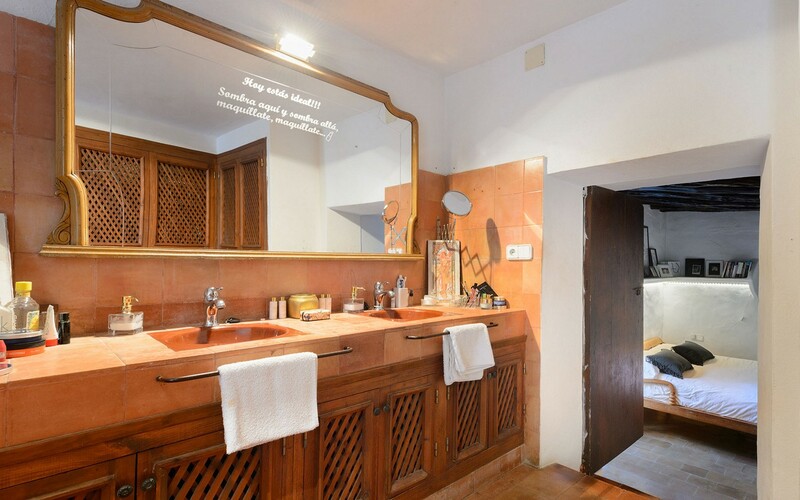 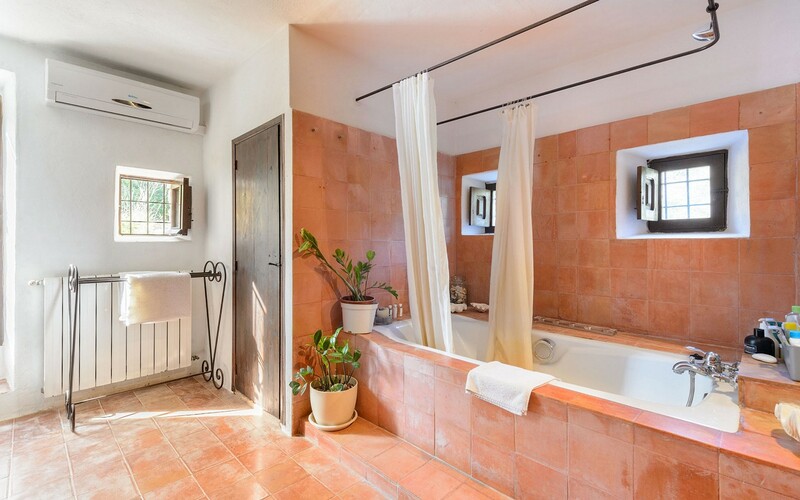 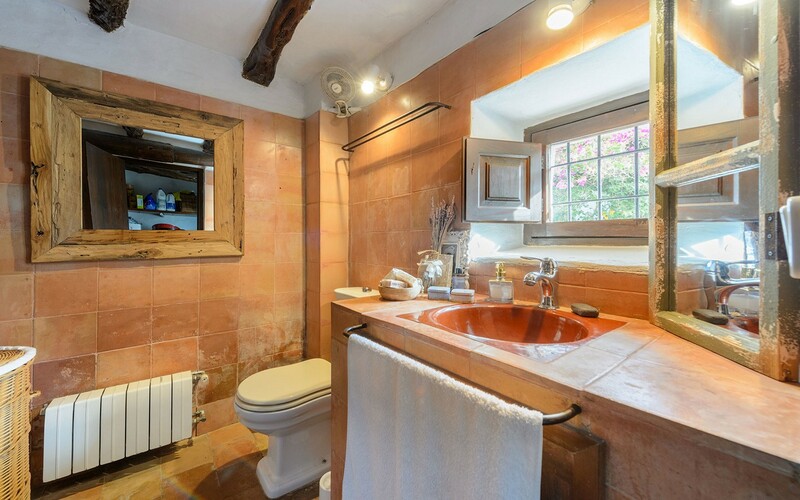 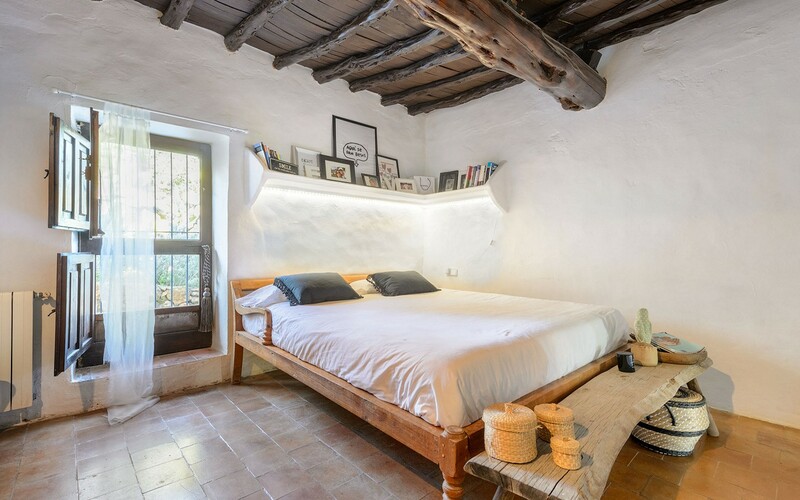 The property is the ideal solution for those in search of relaxation but at the same time wants to be close to bars, restaurants and night clubs.